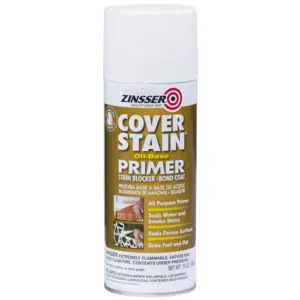 Seal and prime surfaces such as drywall, wood and masonry that have been damaged by fire, smoke, pet odor, and tannin stains. 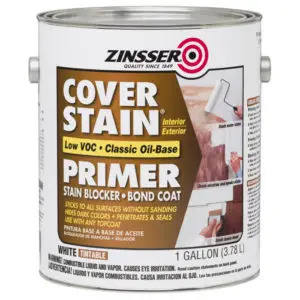 Improve paint adhesion and bond on glossy hard to paint surfaces, reduce peeling paint or cover dark colored paint in preparation for re-painting. 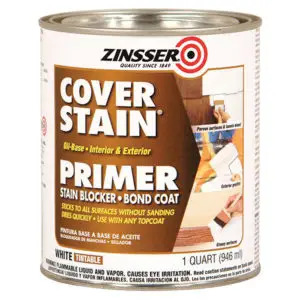 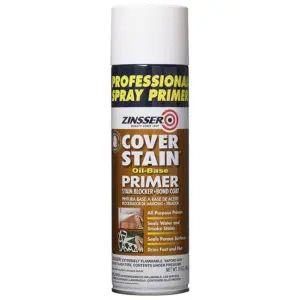 Founded in 1849 on the principles of quality and innovation, Paintsupply.com offers a large supply of Zinsser products.